Becoming one of the biggest and best movies of 2017, I, Tonya, has already won and been nominated for several awards. Craig Gillespie’s latest movie had a limited release at the end of 2017 in the US, making $264,155 at the box office during opening weekend. 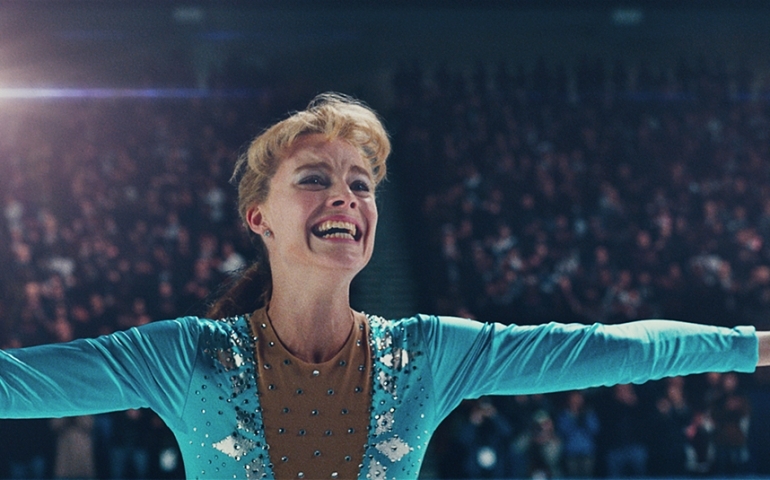 I, Tonya tells the true story of figure skater, Tonya Harding, and her life leading up what is commonly referred to as, “the incident.” In 1994, Tonya is one of the best figure skaters in America, being the first woman to attempt and land a triple axel jump. Her only problem in the world of figure skating becomes that because she is from the wrong side of the tracks in Portland, Oregon, and she is not fairly judged. Jeff Gillooly, Tonya’s husband (now ex-husband), sees an opportunity to help Tonya out and scare the competition, Nancy Kerrigan. Through several misunderstandings, a hit gets put out for Kerrigan, and she is attacked by an assailant with a retractable baton. After this attack, Harding’s life and career was never the same. As you can see from both of the interviewee’s and myself, I, Tonya, was a great movie that showed the true story of Tonya Harding and showed the side of a woman who had her career ruined by the accusations against her.